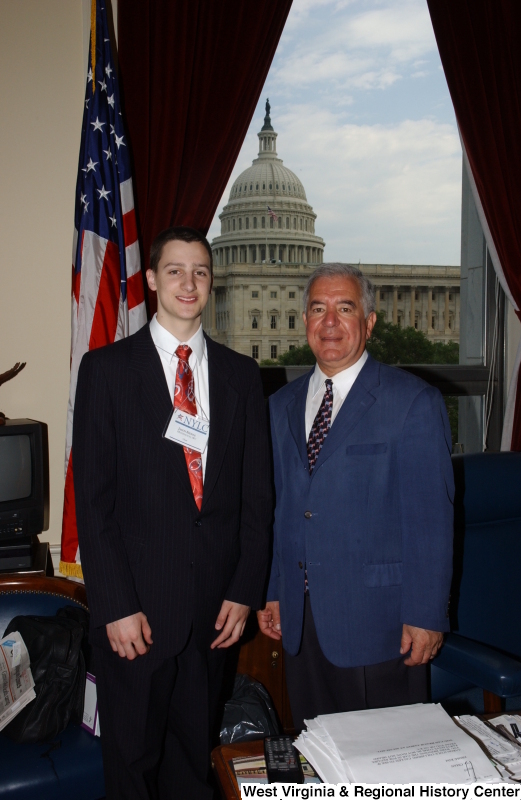 Congressman Rahall stands in his Washington office with a young man wearing a NYLC badge. 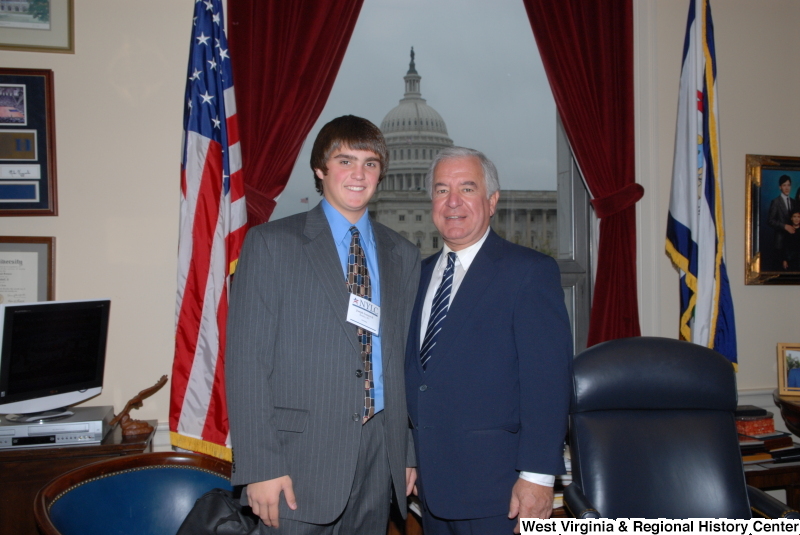 Congressman Rahall stands in his Washington office with a young man from Beckley, West Virginia, wearing a NYLC badge. 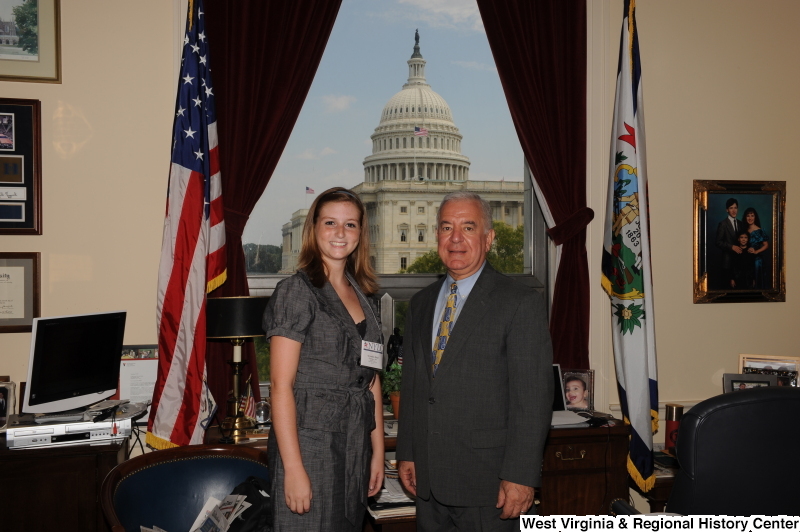 Congressman Rahall stands in his Washington office with Alexandria Rahal, who wears an NYLC badge.